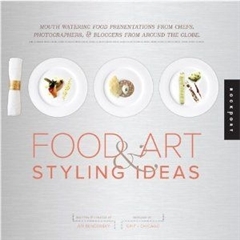 简介：Whether you're a food photographer or a food lover, this book is sure to inspire you to create visually stunning dishes. 1,000 Food Art & Styling Ideas beautifully showcases 1,000 of the best food art presentations from around the world. From Italy to China to the United States, the photos highlight the best food art presentations each country has to offer, submitted by professional photographers, food stylists, chefs, and food bloggers. The succulent images will make your mouth water and inspire your next photo shoot -whether it's a basic plate of pasta or a table full of pastries and parfaits. You'll learn new techniques for staging your food to make it an out-of-world experience for your guests. This is a visual showcase designed to provide endless inspiration for anyone who loves food, styling, and photography. 简介：This first ever monograph on highly influential Japanese designer Shiro Kuramata (1934-91) is a two-volume title presenting all of his compelling and idiosyncratic work for a diverse audience of designers and design enthusiasts who love Kuramata but will be surprised to discover the breadth and depth of his remarkable body of work. The first volume includes text by Deyan Sudji, which covers Kuramata's whole life and the radical changes in Japan through which he lived, and explains in detail the ideas, relationships and technical innovations that made his work possible. It also presents a selection of Kuramata's writings that have been translated into English for the first time, giving the reader a sense of his poetic, humorous and thoughtful intellect. The second volume is a catalogue of works, presenting the over 600 pieces of furniture, products and interiors that Kuramata designed in his lifetime, most of which have never been published (and many of which, including nearly all the interiors, have been demolished). Each project is illustrated with an image from the Kuramata archives and accompanied by an extended caption plus key information. 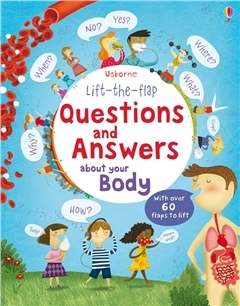 The two volumes are presented together in a specially designed acrylic slipcase. 简介：Inspired by Chinese art and lore, Western art and music, and the natural world, Anna Hus exquisitely designed and executed pieces have catapulted her to the top of the jewelry firmament in a few short years. This luxurious volume celebrates the completion of Anna Hus first 100 works, or "Opus 1", as she calls the collection. 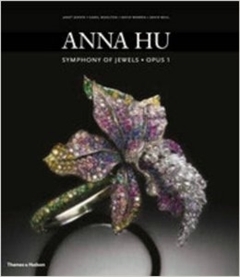 Its texts address various aspects of Anna Hus work, including the relationship between her jewelry and fashion, the impact that her passionate study of the cello has had on her jewelry design, and the remarkable gemstones that inspired her to make some of her most virtuosic pieces. But the pieces de resistance of the book are the pieces themselves, many of them exquisitely photographed by master jewelry photographer David Behl. Some are as intricate as Chinese embroidery; others are as ethereal and delicate as butterflies; still others are jeweled reinterpretations of timeless works of music and art, from Beethovens Moonlight Sonata and Puccinis Turandot to Monets "Water Lilies" and Van Goghs "Irises". All in all: "A Symphony of Jewels". 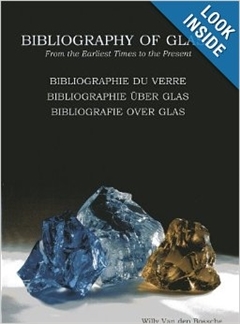 简介：This comprehensive Bibliography of Glass is a compilation of 3,500 selected books alongside several important articles and other sources on glass and glass making in various languages from the earliest times to the present (2011). 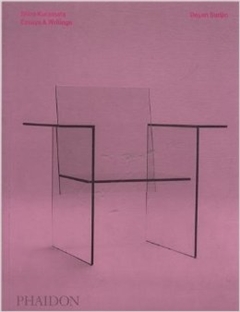 It is an exceptional work of reference and compendium in terms of the world-wide overview it provides of books on glass, glass technology, the art of glass, glassware, glass collections, exhibition catalogues, museum catalogues, sales catalogues and manuscripts relating to glass. This work of reference has been compiled for libraries, sellers of new and antiquarian books, collectors, historians, researchers, glass museums and any other institutions and individuals interested in ancient, antique or modern glass. A separate General Index and a Co-Authors Index facilitate the finding of titles and their authors as they relate to particular subjects. The works cited are arranged in alphabetical order according to authors' last names and any title lacking the name of the author has been included under the heading Anonymous. 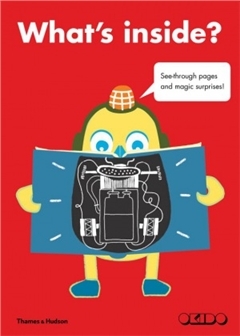 Four hundred and fifty museums from all over the world have been catalogued, creating a book within a book. 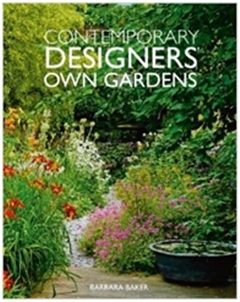 Wherever possible details of the authors, collectors, glass works, glass museums, institutions, companies, auctioneers and publishers are provided, with supplemental information such as their places of origin or business, age and dates of birth, death, foundation and closing. Titles of works are given in their original language and all works are provided with their dimensions (Height x Width) in cm. Text in English, German, French and Dutch. 简介：The oeuvre of El Greco (1541-1614) was first introduced to a broad German audience in 1910, through Julius Meier-Graefe's The Spanish Journey. Numerous artists subsequently caught "Greco fever" when they first saw larger groups of his works in the exhibitions that followed in Munich in 1911 and Düsseldorf in 1912. 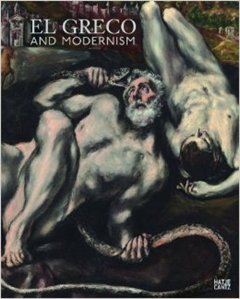 In his disregard for the Renaissance rulebook of painting, his love of dramatic mood and emphasis on emotive color and form, El Greco provided acrucial precedent for painters such as Max Beckmann, Oskar Kokoschka, Max Oppenheimer, Ludwig Meidner and especially members of the Blaue Reiter (August Macke, Franz Marc, Albert Bloch and others). El Greco and Modernism presents more than 40 paintings by El Greco, gathered from the most famous museums around the world, and sets them alongside the work of the modernists he influenced. 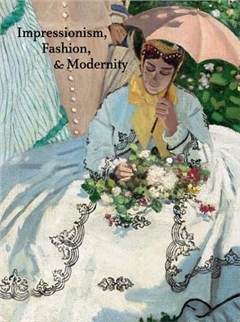 Describing his critical role in such currents as Symbolism, Cubism, Expressionism and abstract art, this catalogue offers a richly illustrated account of how an artist who, in his time, had no imitators and virtually no pupils, would become a flexible lens for artistic self-discovery and one of the fathers of modernism in the early years of the twentieth century. 简介：In the early 1960s, what was then the Kunstmuseum Düsseldorf received a large gift of Japanese woodcuts (Ukiyo-e), a gift to which the donor would generously add until 1988. 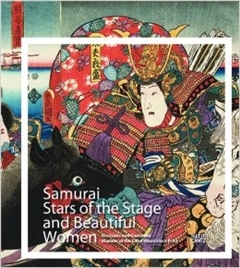 This catalogue presents 220 pieces from this collection, by the enormously prolific illustrators Kunisada (1786-1865) and Kuniyoshi (1798-1861), masters of the Utagawa School. The prints of these artists transport the observer into a colorful, imaginative dream world of Kabuki actors, mythical creatures, hauntingly beautiful women and fierce warriors. This publication offers a rare opportunity to compare the two artists' illustrations of the same themes, and includes essays that provide an introduction to nineteenth-century Japanese popular culture and bridge the gap between the centuries by exploring aspects of the grotesque in Japanese art, explaining legends and plays, and presenting some of Kuniyoshi's preliminary studies.